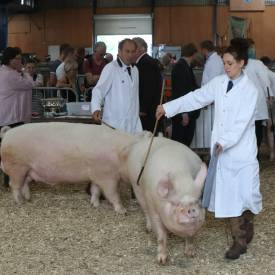 Over four days of action packed events for all the family, and enthusiasts of rural life. Come and Meet the producers of the finest food and drink in Britain! 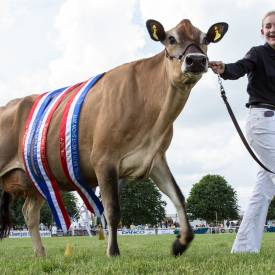 The Show is in the heart of the West Country which is home to cider and cheddar cheese; and the Show hosts the British Cider Championships and The British Cheese Awards. 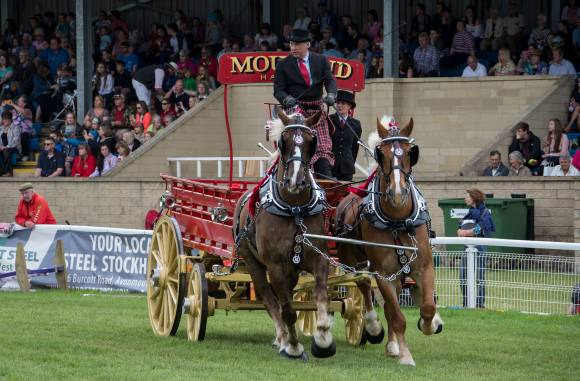 Attractions in the main ring range from top class Show-Jumping to the grand parade of prize winning animals. Children 15 years and under go free when accompanied by an adult. Buy in advance and save £3 on price at gate.